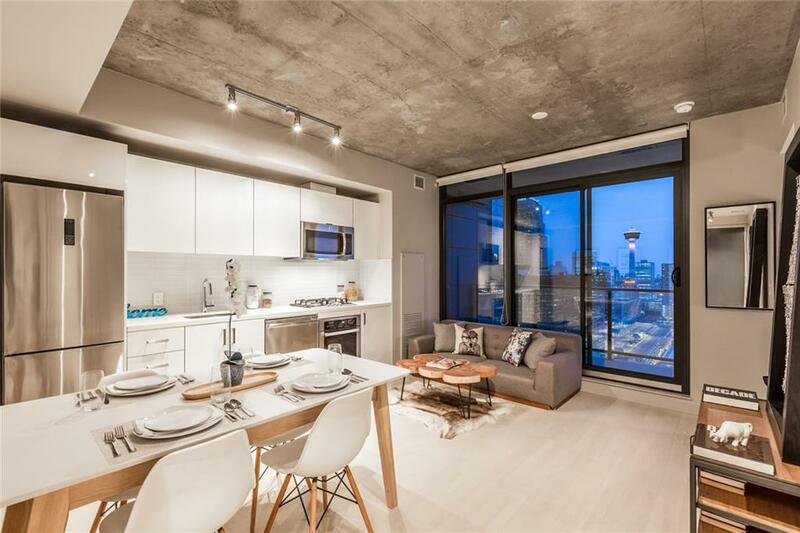 DESCRIPTION SHOW SUITE OPEN HOUSE - Saturday from 12-5pm :: Wake up + start your day, 250 feet in the downtown sky, with the morning sunrise while staring out to the illuminated Calgary tower! Picturesque views await in this smartly designed, brand new 1 bedroom suite in the heart of the Beltline. 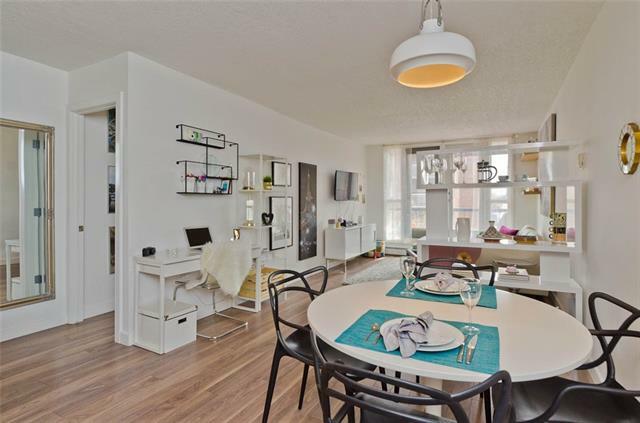 Clean lines, wood flooring, high gloss cabinets, quartz counters, gas range, stainless steel appliances, dazzling floor to ceiling windows and loft like concrete feature walls + ceilings - all sure to impress the most discriminating urban dweller. Step out to the large balcony boasting panoramic city views and a gas bbq hook-up. Building amenities include: executive concierge, fitness room, owner's lounge, outdoor pool deck + exterior water features. 6th And Tenth's presence is one of style and modern simplicity while being positioned in the Beltline district, which has been voted Calgary's top neighbourhood by Avenue magazine and its readers for two consecutive years. Home for sale at #2407 1010 6 ST Sw Calgary, Alberts T2R 1B4. 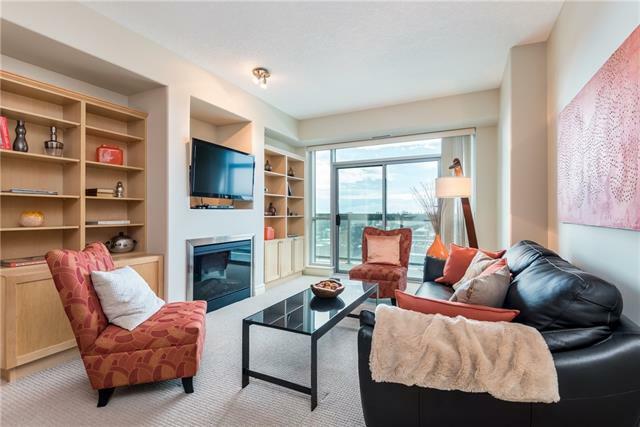 Description: The home at #2407 1010 6 ST Sw Calgary, Alberta T2R 1B4 with the MLS® Number C4220120 is currently listed at $239,900.